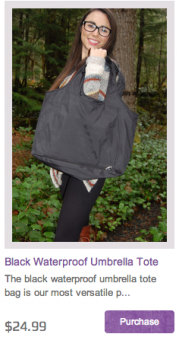 A new unique bag that compliments your Snake Twist. 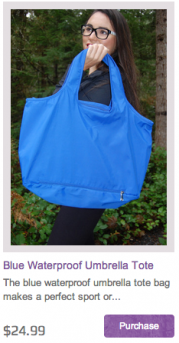 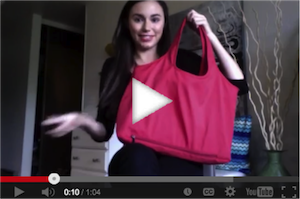 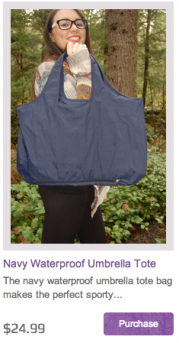 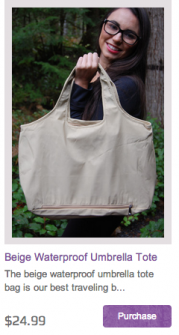 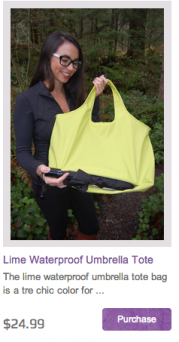 Features • Keeps umbrellas, water bottles, wet clothes separate and DRY from the rest of your bag. 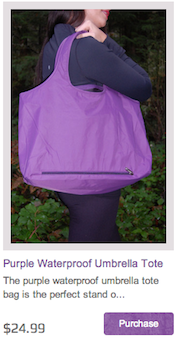 • Comes in 11 popular colors. 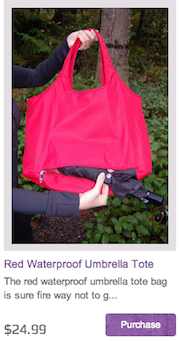 • Easy access compartment for keys and cell phone. 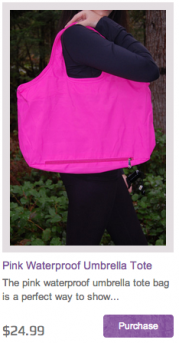 • Larger compartment will hold laptop, sweater, wallet, tablet, etc. 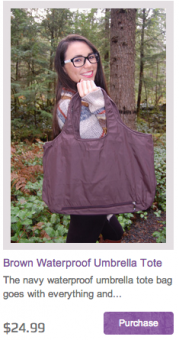 • Multi-functional and perfect for all activities.